It’s never too early to start planning summer family travels. We are excited to begin sharing a series of articles each month to give you some ideas and inspiration to get outdoors in the coming months. As always, be sure to take steps to keep yourselves, family and pets protected from mosquitoes and ticks and the dangerous diseases they can carry. 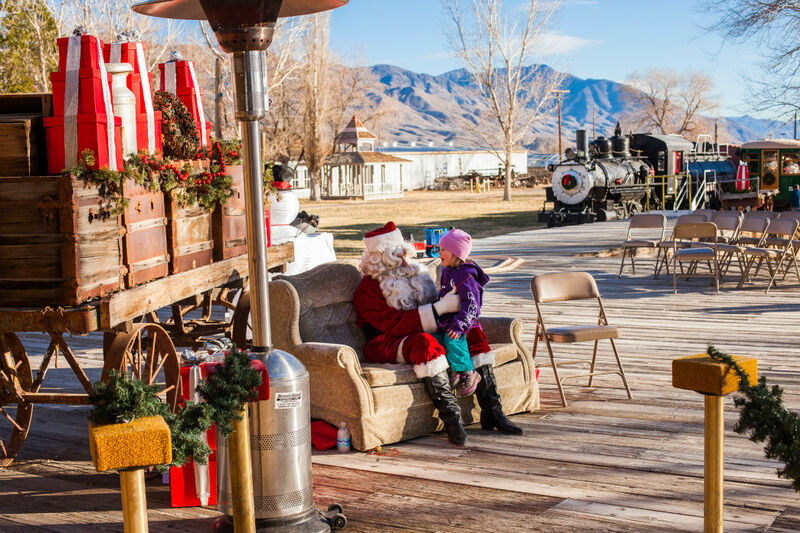 Bishop is a fun, historic town to visit any time of year! 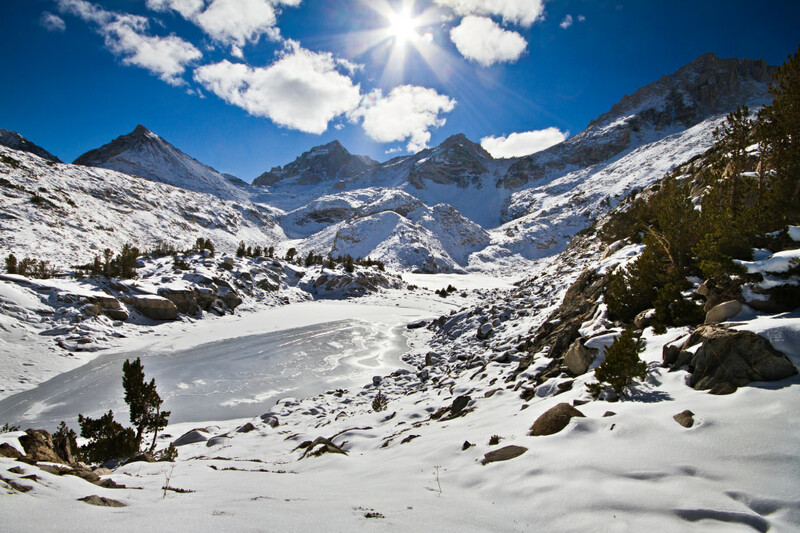 Jump on the John Muir Trail, the Pacific Crest Trail, or spend some time exploring the expansive John Muir Wilderness itself. 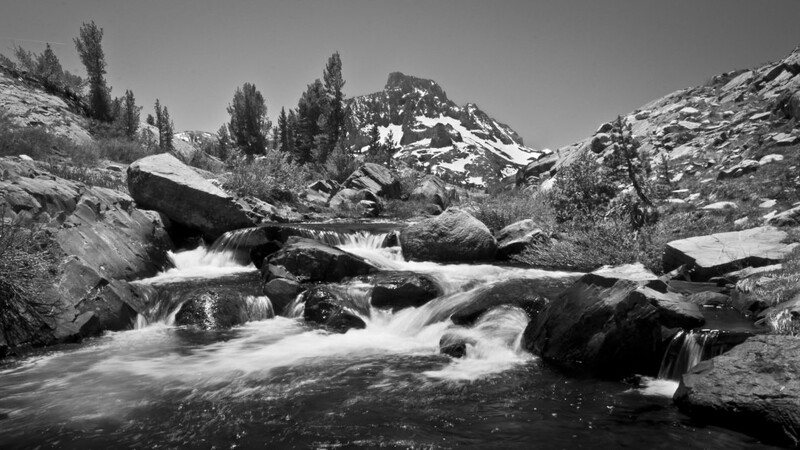 If you’ve ever seen photos taken by Ansel Adams, you’ll understand why this natural area was renamed in his honor. The Supermoon behind Mt. Whitney. No trip to the Bishop region of California is complete without at least a glimpse of the tallest summit in the contiguous United States. 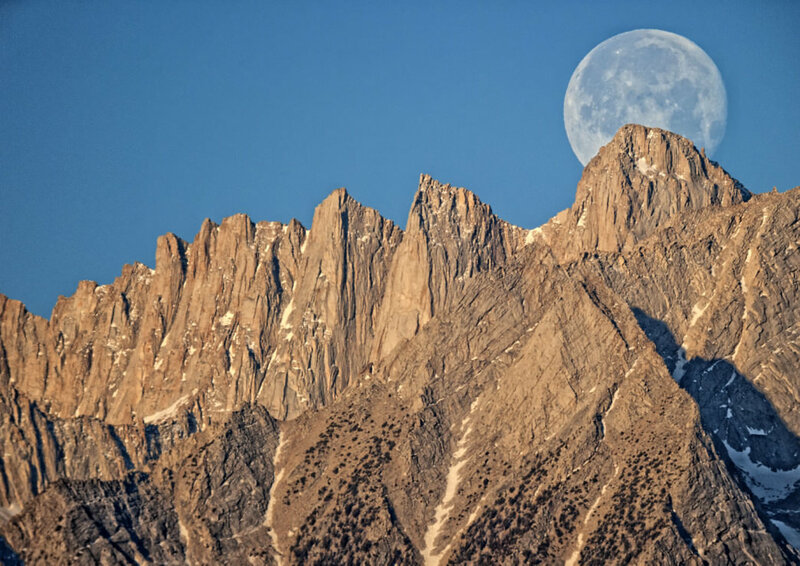 Standing tall at 14,505 feet above sea level with 10,075 feet of prominence from the valley below, the trailhead for this majestic peak is an hour and 20 minutes south of Bishop, near the town of Lone Pine. It’s about a 20-mile round-trip hike to the top, with more than 6,000 feet of elevation gain along the way. 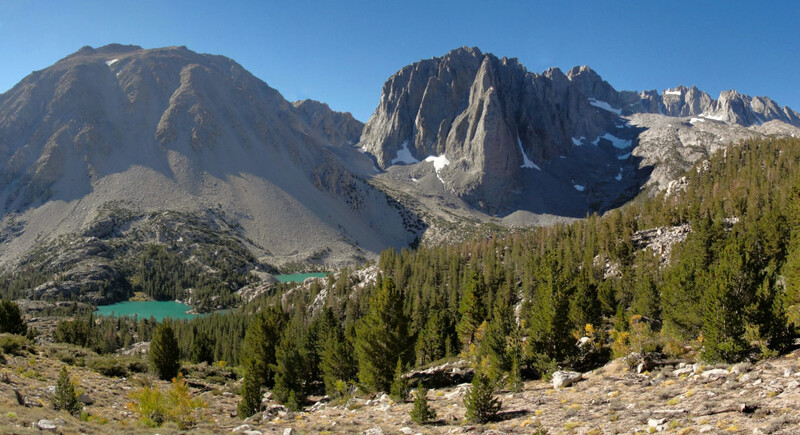 This challenging trip is definitely worth it for the bragging rights of topping out the highest peak in the Lower 48 (and the views of the surrounding landscape are jsut as impressive as you’d imagine). Note: A permit is required to hike Mt. Whitney. To get one, you’ll need to apply through a lottery system, which accepts applications from February 1 through March 15. Climbers come from all around the world to go to the Buttermilk Boulders. There is no shortage of beauty in and around Bishop, CA. 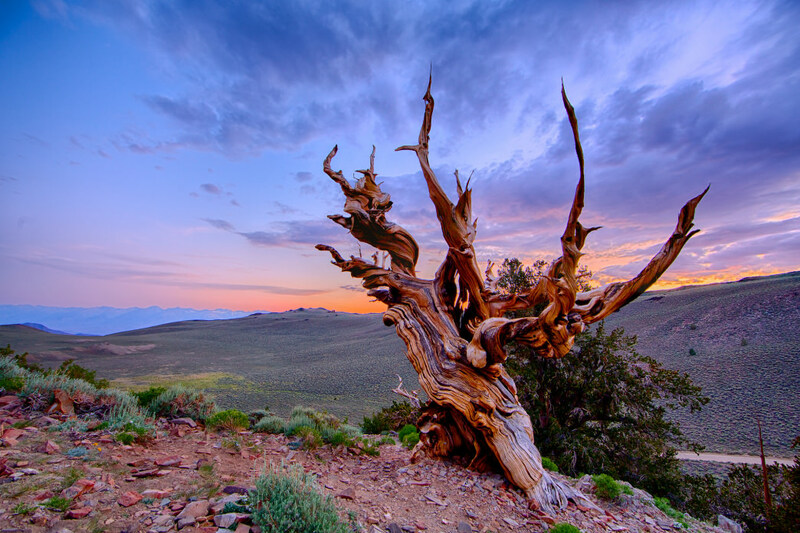 The Ancient Bristlecone Pine Forest is a must-see, especially at sunset. 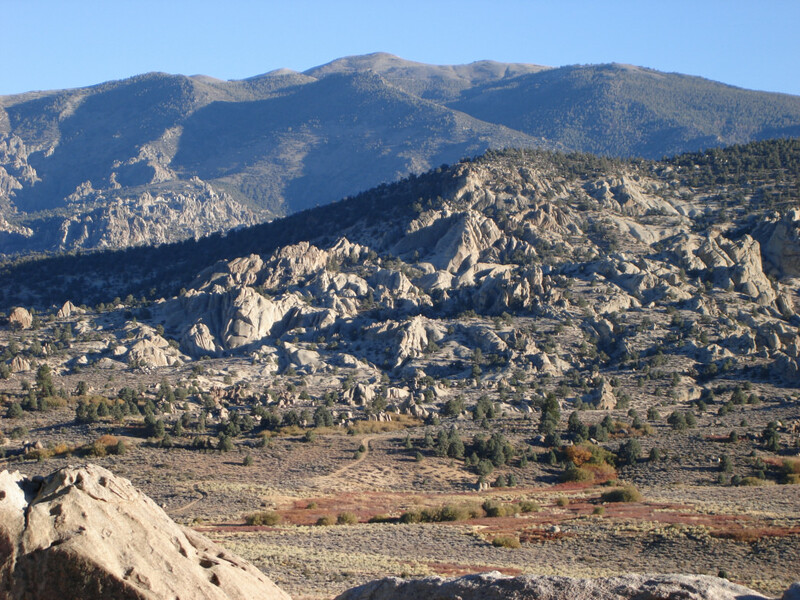 This 5+ mile hike is a great way to get a taste of what Bishop has to offer. 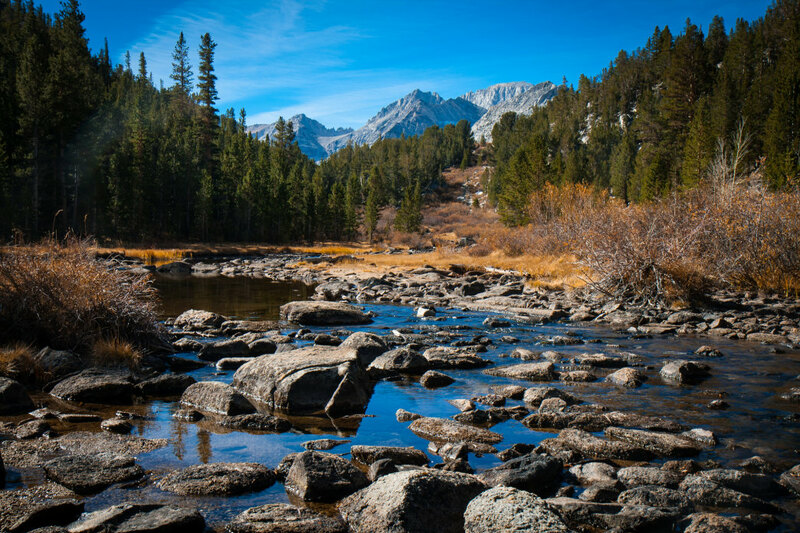 Originally written by RootsRated for Bishop Visitor Center.